We are very pleased to share that Leanie has won the Bronze award in the category of Classical Weddings at this year’s BIPP (British Institute of Professional Photography) North West Photography Awards. The BIPP Awards are held annually, and recognise the best amongst the fantastic pool of talented photographers across the North West. 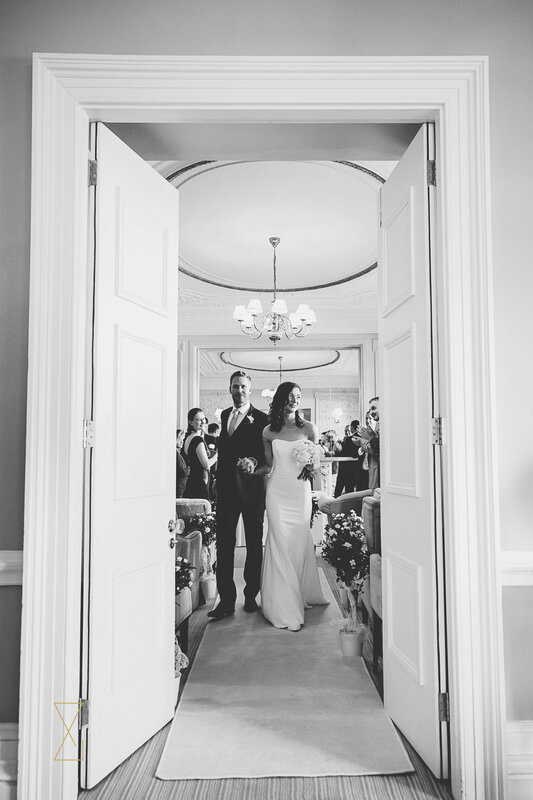 Leanie is a qualified member of the British Institute of Professional Photography (BIPP) and has received several consecutive awards in previous years in the categories of Creative, Reportage and Classical Weddings. Leanie with BIPP North West Chairman, Ioan Said. 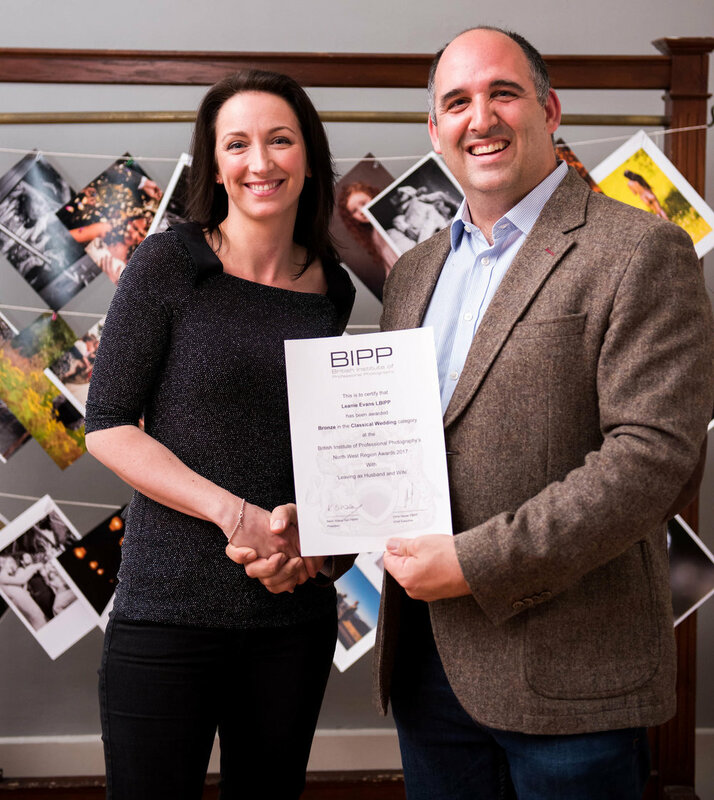 The BIPP is the leading qualifying and governing photographic body based in the UK. It is a not for profit organisation that delivers education, qualifications and professional development to working photographers. The photographic industry is unregulated – photographers don’t have to be a member of BIPP in order to call themselves a professional, but qualified BIPP photographers have had their work professionally benchmarked and assessed. Experienced and know how to handle challenging circumstances. Bound by a code of professional conduct. Qualified by the BIPP and assessed against strict criteria of professional competency, creativity, composition etc. Entitled to have the letters LBIPP, ABIPP or FBIPP after their names.